Home | Discount Leotards ™ > Grips, Grip Bags, Balm, Etc. 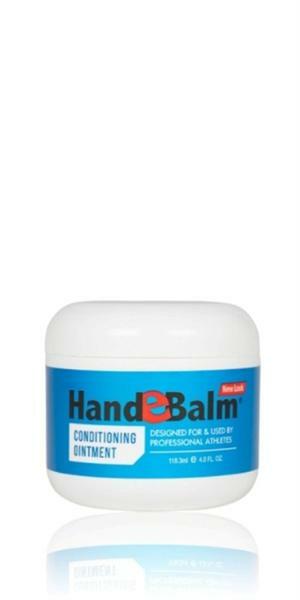 > HandEbalm 4 ounce jar medicated ointment treatment to prevent and heal blisters, rips , and tears. HandEbalm 4 ounce jar medicated ointment treatment to prevent and heal blisters, rips , and tears.